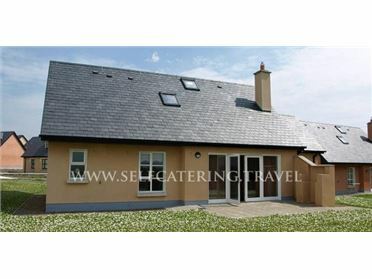 Holiday home to let set in the heart of one of the most picturesque Islands of Ireland. The property is located on Inishmore the largest of the Aran Islands. Its location enjoys the surrounding beauty of the Aran Islands landscape with sea views, walking distance to Blueflag Beach, close to Dun Aengus. The property is close to local village with bars and restaurants. The Ferry operates 3 times daily in the summer. Flights on a daily basis.